Much to U.S. President Donald Trump’s chagrin, most people are expecting the Federal Reserve to hike rates a fourth and final time for 2018. While the capital markets hang on the central bank’s every word during the rate decision, most consumers don’t. However, the Federal Reserve has more of an impact on consumers’ lives than they might think. As such, here are four ways the Fed decision can directly impact consumers. Mortgage rates move according to a confluence of factors, such as demand for housing and other economic factors tied to real estate. However, the Federal Reserve can still affect mortgage rates indirectly. The effect of short-term rate adjustments will not typically impact fixed-rate mortgages. However, existing homeowners with an adjustable-rate mortgage should take note. Credit cards are typically tied to the prime rate, which is close to three percentage points ahead of the federal funds rate. As such, the prime rate is readily affected by the short-term rate adjustments instituted by the Federal Reserve. 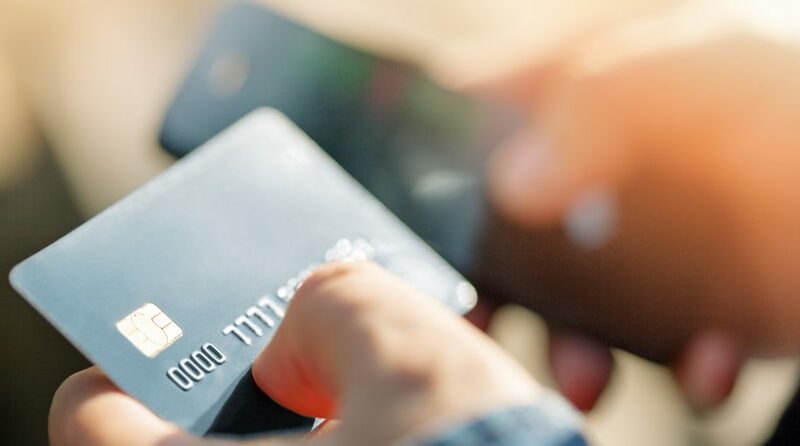 “What the Federal Reserve does normally affects short-term interest rates, so that affects the rates that people pay on credit cards,” said Gus Faucher, chief economist with The PNC Financial Services Group. Higher interest rates can translate into more competitive rates for savings accounts that offer income via a payment of interest. These types of savings accounts are also known as money market accounts.